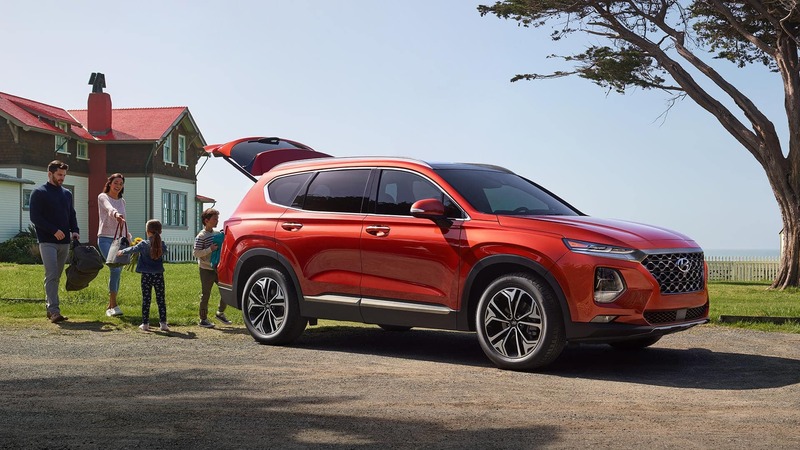 There are plenty of perks to owning the 2019 Hyundai Santa Fe or one of its trims including high-end materials and advanced technology the higher up the line you go. Take a closer look at the prices and features that each trim level has to offer and decide on the best option for you, your budget, and your Cedartown commute. 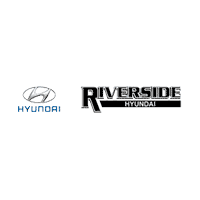 Whether you want to learn more about the Santa Fe maintenance schedule or you want to schedule a test drive, contact us at Riverside Hyundai. You can also compare the Hyundai Santa Fe to the Hyundai Santa Fe XL with us before making a final decision!